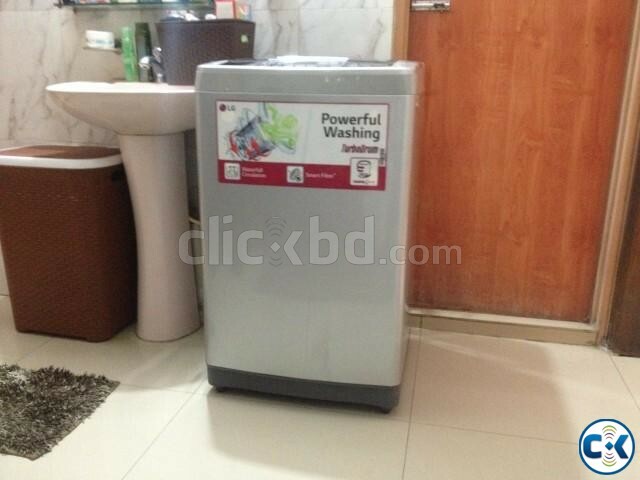 Almost new LG Turbo drum 8 kg full auto smart filter . 8 moths used . All papers Cartoon and foam available . everything is new.